From the time he was in fourth grade in his native Germany, Michaelis knew he wanted to attend an American university. 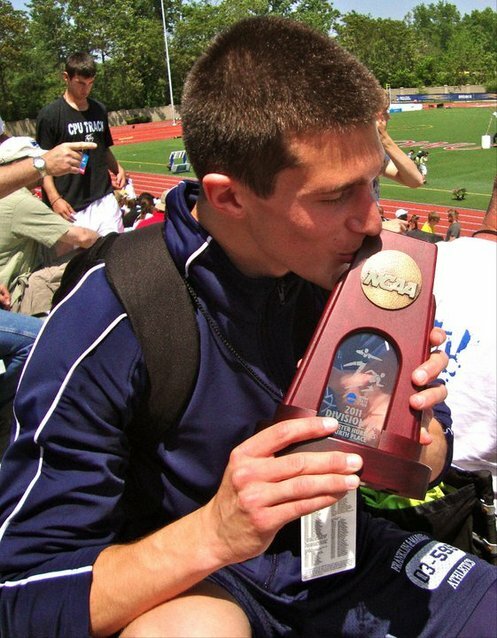 What he didn't know was that he would be a sophomore All-American in the high hurdles. When Lavoy Allen’s name was announced last June at the 2011 NBA Draft, he didn’t walk up to the podium for traditional team cap and uniform picture. In fact, Allen wasn’t even in attendance at the draft. None of the sports analysts projected Allen to be drafted, and many people thought the Philadelphia 76ers were making a mistake by selecting the 6-foot-9 forward at the 50th overall pick. In an Orthodox Jewish high school where classes dismissed at 5:20 p.m., soccer was never a top priority for students at Kohelet Yeshiva High School (formerly Stern Hebrew). But that didn’t stop Bala Cynwyd native Leon Aboudi from leading the team to its first-ever winning season in 2009. Nor did it stop him from playing soccer at the collegiate level. From the time of its establishment in 1948, Israel has been at the forefront of agricultural research & development. Since then, the Startup Nation has evolved from an agrarian powerhouse to a hotbed for high-tech companies’ R&D headquarters. 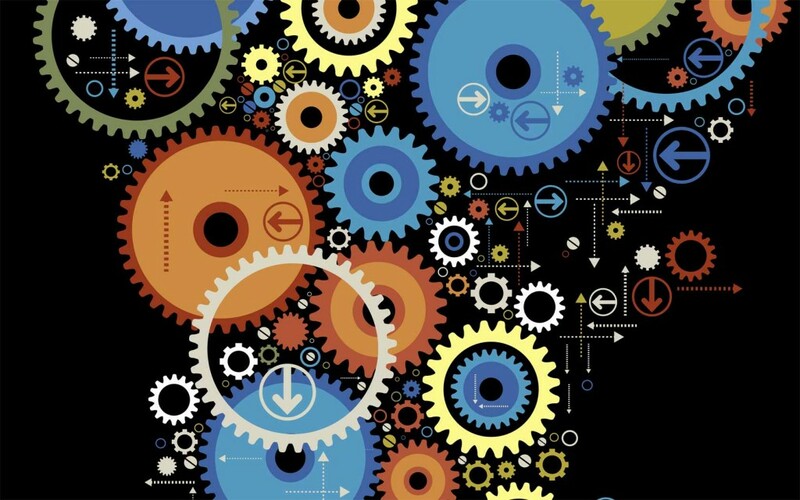 Israel’s incredible success when it comes to startups is no secret, and some of the world’s largest and most well known companies are firmly grounded in the Startup Nation. Though Israel has exemplified its proficiency and progress in agriculture, academia, the sciences, medical and pharmaceutical advancements, technology has proven to be the chief player in the Israeli R&D industry.Multinational monoliths in the tech sector have R&D centers in Israel, including companies such as Intel, IBM, BMC Software, Cisco, HP, and Motorola. 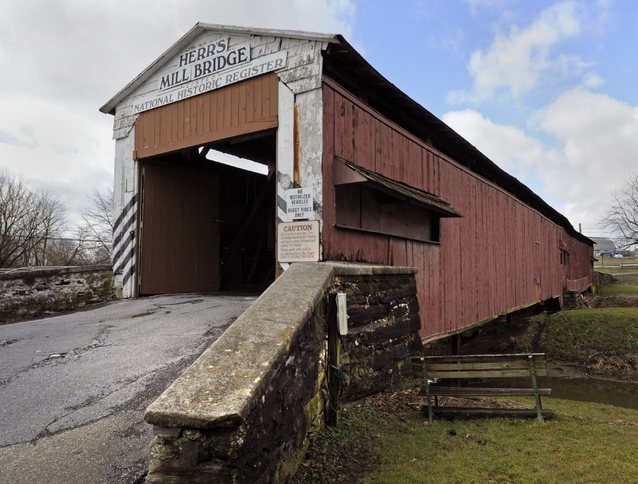 An aging covered bridge in Paradise Township has a possible new benefactor who could provide a new home for the historic structure. The Herr's Mill Bridge, which was originally built in 1844, has sustained damages from numerous storms, including the tornado which struck the area late last year. In its current condition, the bridge over Pequea Creek is unlikely to withstand the next big storm and is at risk to be damaged beyond repair or else be completely destroyed by flooding from the creek.